Hawk Adventures Activity OrganiserWe have a wide range of Outdoor Activities available to groups of all sizes, all tailored to meet your needs. Whether you are looking for an Adventurous day out, fun Corporate Events or challenging Team Building event, we have something for everyone. 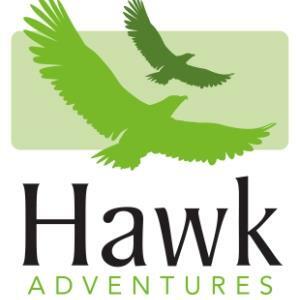 Award Winning Providers of Outdoor Activities, Hawk Adventures have been providing exciting and enjoyable Adventure Activities and Team Building events since 1990 across South Wales. Price depends on group size - please speak to us for more information.